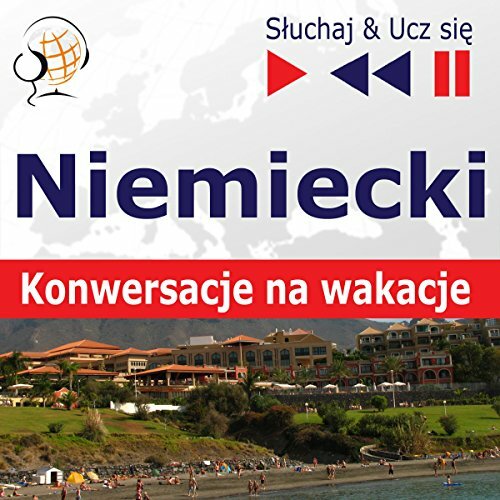 Showing results by publisher "DIM Nauka i Multimedia"
Do you want to master the vocabulary required to conduct conversations freely in various situations? 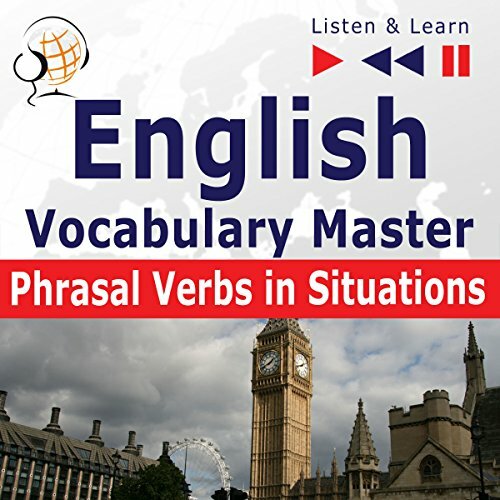 Listen to "English Vocabulary Master - Phrasal Verbs in Situations". 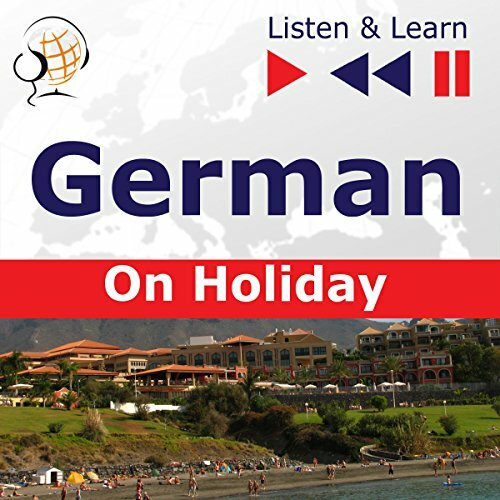 This audio course on an intermediate/advanced level is aimed to teach and consolidate knowledge of the most popular phrasal verbs that occur most frequently in everyday conversations and written texts. 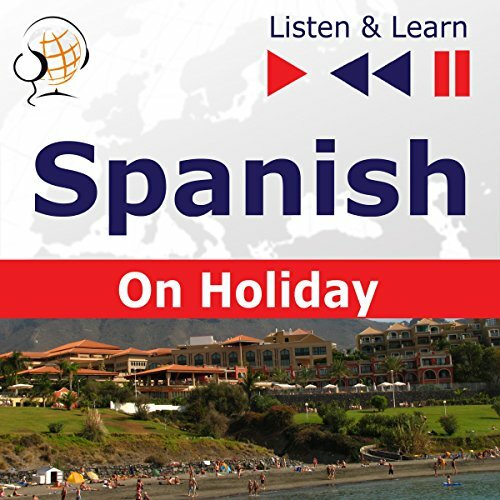 Learning takes place through the association of meanings in contexts. 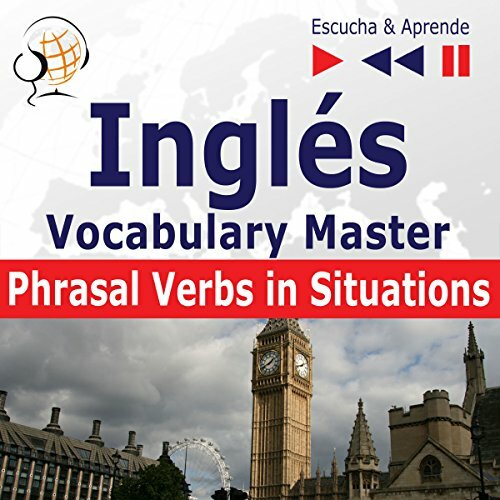 ¿Quiere dominar el vocabulario necesario para conversar fácilmente en diferentes situaciones?Estudie con "Inglés Vocabulary Master - Phrasal Verbs in Situations". 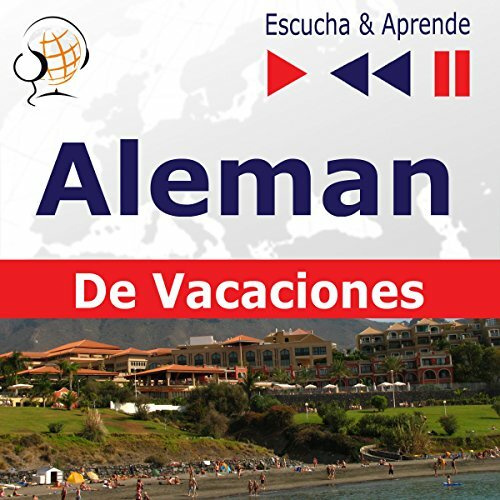 Este audio curso de nivel intermedio / avanzado tiene como objetivo enseñar y consolidar el conocimiento de los "phrasal verbs" más populares que aparecen con más frecuencia en conversaciones cotidianas y textos escritos. 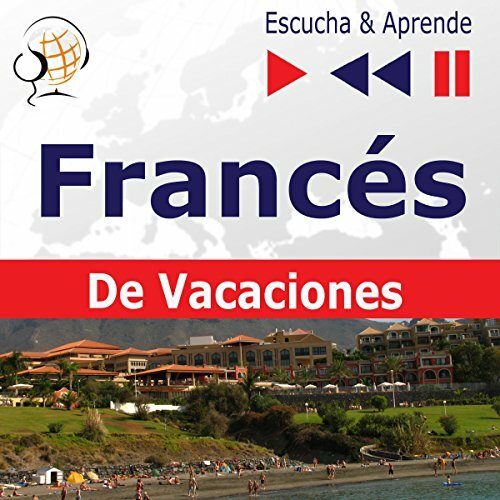 El aprendizaje tiene lugar a través de la asociación de palabras en sus contextos. Chcesz swobodnie rozmawiac w sytuacjach biznesowych? Ucz sie z kursem "Angielski w typowych sytuacjach: Business English - New Edition" - to praktyczny kurs konwersacyjny, który rozwija umiejetnosc komunikowania sie w biurze i róznych sytuacjach biznesowych. Poprzez wszechstronne rozszerzanie slownictwa kurs uczy, jak bez trudu porozumiewac sie w pracy, podczas podrózy sluzbowej czy ubiegania sie o nowa posade. 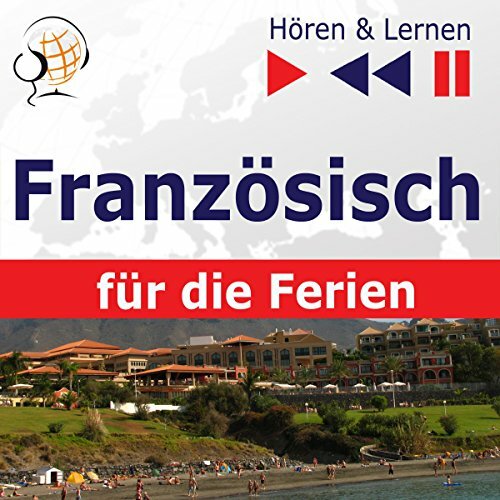 Do you want to speak English fluently in various situations abroad? 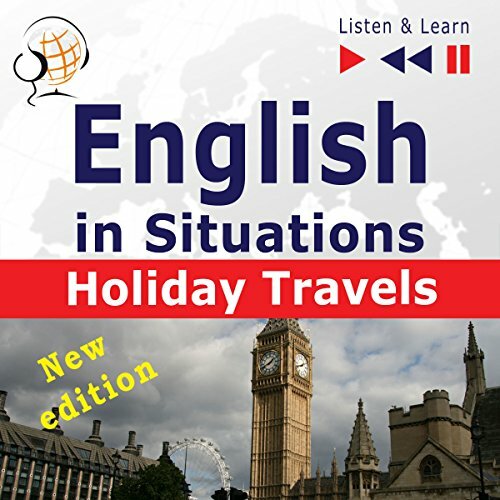 Listen to "English in Situations - Holiday Travels - New Edition". 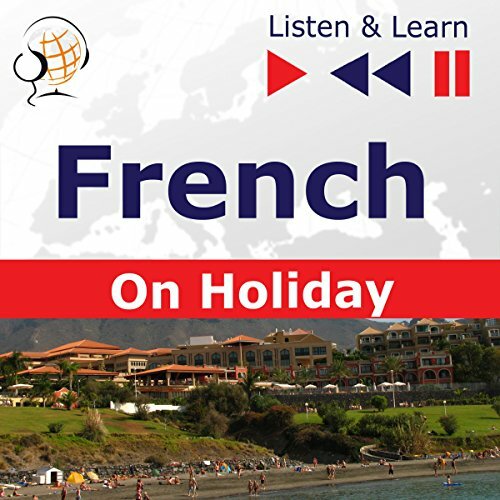 This audio course at intermediate level masters the conversational skills required to communicate freely in everyday situations. 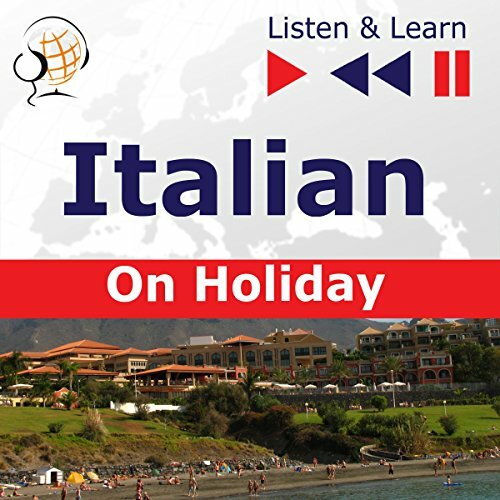 Each lesson presents a new subject of typical conversations and teaches how to form sentences independently - ask questions, make requests, pass on information and solve every day problems connected with travelling and going abroad. 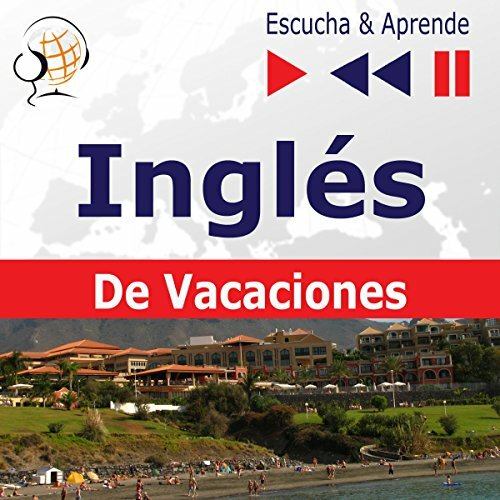 ¿Quiere hablar inglés con fluidez en diferentes situaciones en el extranjero? 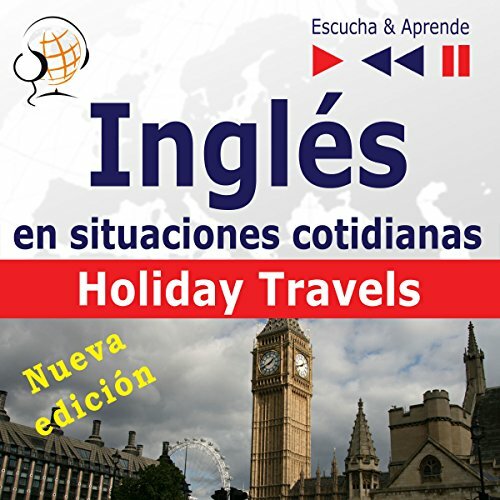 Estudie con "Inglés en situaciones cotidianas - Holiday Travels - Nueva edición". 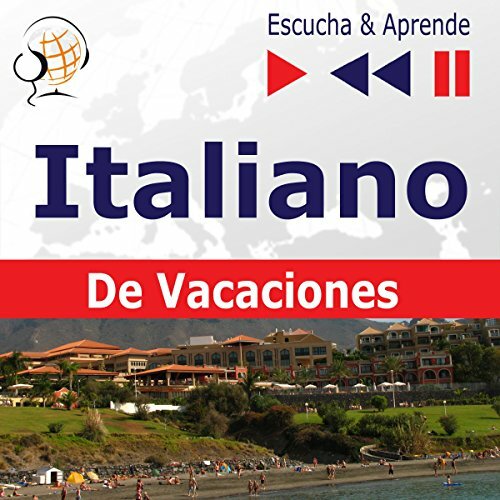 Este audio curso de nivel intermedio le enseñará a dominar las habilidades de conversación necesarias para comunicarse libremente en situaciones cotidianas. 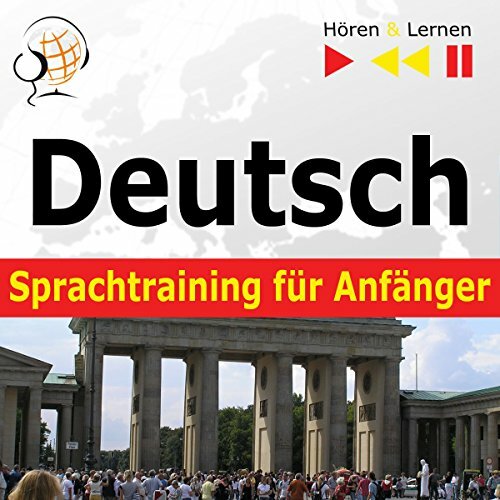 Möchtest du fließend Englisch sprechen und dich in Alltagssituationen verständigen können? 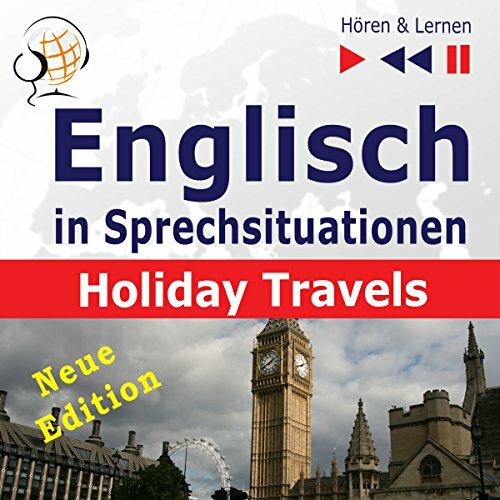 Lern Englisch mit dem Kurs "Englisch in Sprechsituationen - Holiday Travels - Neue Edition" - einem praktischen Konversationskurs, der die Kommunikationsfähigkeiten in typischen Reisesituationen entwickeln hilft und die Beherrschung der englischen Sprache auf fortgeschrittenen Niveau ermöglicht.